Manchester United have reportedly been told to cough up a club record £130 million to sign 27-year-old centre-back Kalidou Koulibaly in the summer. 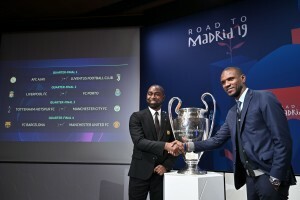 According to a report by Daily Mail, who have quoted Gazzetta dello Sport, Manchester United will not just have to break the transfer record for a defender if they are to sign Kalidou Koulibaly, Napoli have slapped a £130 million price tag on the 27-year-old centre-back, meaning the Red Devils will have to shatter their club transfer record as well. 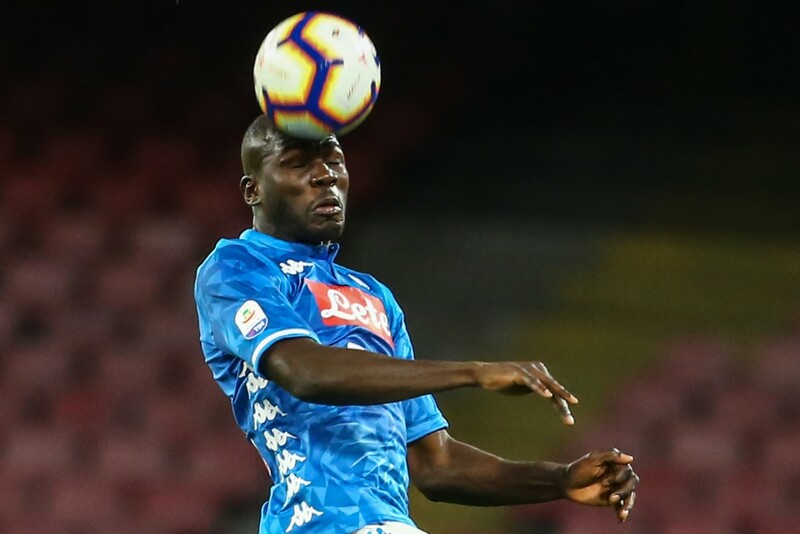 Kalidou Koulibaly has gone on to establish himself as one of the best defenders in the world at Napoli, who have boasted one of the best defensive units in Serie A in recent years. The same has been the case this term, with the Senegalese international being one of the most consistent centre-backs in Europe. Over the last three seasons, the 27-year-old has missed just four games for which he was available, which only asserts just how important a figure he is for Napoli. And his solid performances have caught the eye of several top clubs, with Manchester United believed to be leading the chase for him. As per recent reports, Manchester United are set to prioritise a move for Kalidou Koulibaly in the summer transfer window, and for good reason, with Victor Lindelof the only centre-back who has managed to give a good account of himself on a consistent basis. The likes of Eric Bailly, Chris Smalling and Phil Jones have done well, but only in bits and pieces, while Marcos Rojo has just not turned up this season. And, with the purpose of solidifying the backline manifold, Koulibaly is seen as a viable target for Manchester United. But, the 27-year-old centre-back will not come cheap, with the report (h/t Gazzetta dello Sport) claiming that Napoli will demand a world record transfer fee for a defender and have thus, slapped a £130 million price tag on their prized asset. Should United agree to shell the aforementioned amount, they will not just break the transfer record for a defender, but also smash their own club record for a transfer – Paul Pogba currently holds the distinction for his move in the summer of 2016. The report also adds that the likes of Chelsea, Barcelona and Real Madrid are also showing an interest in the player, meaning there could be an all-out transfer war in pursuit of Kalidou Koulibaly. It now remains to be seen if Manchester United are prepare to fork out £130 million to sign their target, or if he stays put at Napoli.